In 2018, the federal government authorized $380 million in grants for states to improve their election security. Since then, elections officials have been finding a variety of ways to spend their funding to secure the franchise. While some states kept the HAVA II funding at the state level, in other states like Florida the money has trickled down to the counties. Two Florida counties — Brevard and Collier — are choosing to enhance their elections security through biometrics. Once the thing of science fiction movies, biometric authentication has moved mainstream with it being used by banks, airport security, hospitals, business for time and attendance tracking and now even elections offices. So what exactly is biometrics? 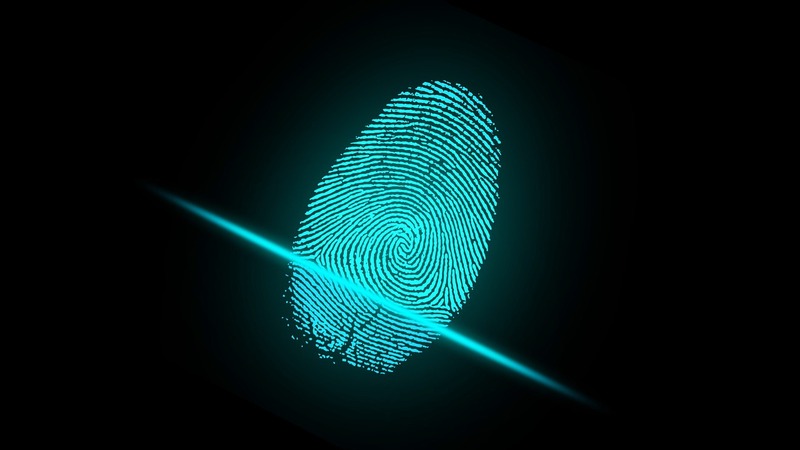 Biometric authentication is a security process that relies on the unique biological characteristics of an individual, say a fingerprint, to verify that they are who they say they are. Typically, biometric authentication is used to manage access to physical and digital resources such as buildings, rooms and computers. Brevard and Collier are using biometrics authentication as one step in multi-factor authentication for employees and in Brevard, for seasonal staff as well. Both counties have contracted with BIO-Key to provide the biometrics equipment and software. The company has worked internationally in elections, but their work with Brevard and Collier is their first foray into U.S. elections. DePasquale explained that the system is fairly simple to set up and use, which seemed to appeal to both counties because it didn’t take a lot of extra time from their busy schedules. He noted that the system is in use everywhere from nursery schools for attendance taking to high schools for lunch programs. But it’s the work the company is now doing with elections offices that has him excited. How it works: Essentially anyone using the system has two to four fingerprints scanned into the system—multiple fingerprints in case you get a cut, DePasquale notes—and then those fingerprints are connected to a user name and password. A small fingerprint scanner is attached to computer through a USB port and then when an employee signs in, they also scan their fingerprint for access. “We see the opportunity to really make an impact here and to really make a difference and secure the infrastructure for what is one of our most precious benefits as an American,” DePasquale said. Collier County began using biometric authentication in 2018 with the plan to have it rolled out to staff in all departments by 2020. Trish Robertson, elections communications coordinator for the supervisor of elections office said that set up and implementation time has been minimal and it cost the county under $10,000 for the equipment and the licensing. Brevard has used about $6,000 of its HAVA 2 funds for the system. Although the counties will be using biometric authentication with staff and seasonal workers, it won’t be used at the polling place on Election Day. I’ll be curious to see if this approach to biometrics catches on with other election offices – and the reception it gets from the election community as implementation continues. Thanks to electionline’s Mindy Moretti for sharing this story – and stay tuned! Be the first to comment on "ElectionlineWeekly on Biometrics for Elections in FL’s Brevard, Collier Counties"